Everything® cookbooks are a popular choice for home cooks looking for fresh, original recipes that only taste like you’ve spent all day in the kitchen. 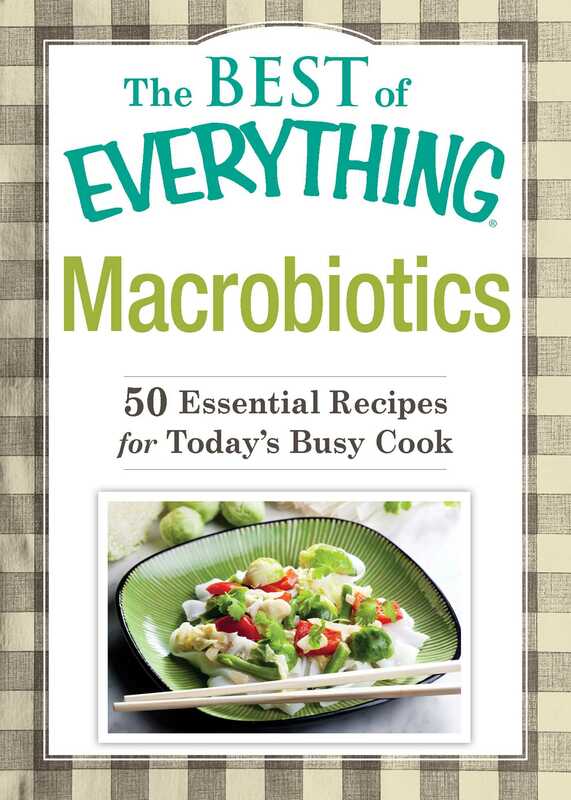 But now we’ve collected fifty of our healthy, macrobiotic recipes to help you lose weight and boost your energy levels. Here’s all you need to get started making easy, satisfying recipes from Mochi Waffles with Berry Lemon Sauce to Garbanzo Beans in Mushroom Gravy.